I have written several posts about the unaddressed bullying of my Asian American daughter (who excels academically and athletically) at her former school. After some brief research, I soon learned that my daughter’s mistreatment was not unusual for Asian American students attending American public schools. In response to this bullying epidemic and other issues facing the Asian American community, President Obama established the AAPI Initiative to seek redress for these issues. 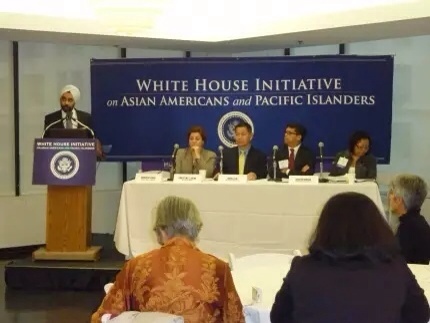 (See http://www.whitehouse.gov/aapi. The article linked below contains numerous resources of assistance to one seeking information on bullying of Asian students.